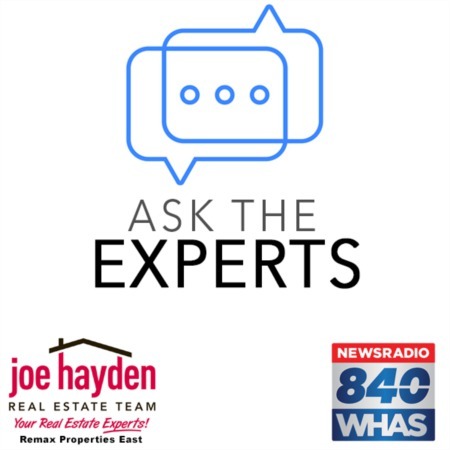 8610 Sanctuary Lane Louisville, KY 40291 | Home for Sale | MLS #1376542 | Joe Hayden Real Estate Team - Your Real Estate Experts! Welcome to 8610 Sanctuary Lane in the beautiful Reserve of Glenmary subdivision! This wonderful 4 bedroom, 3 full bath brick home has been updated throughout and is priced to sell! The home features great curb appeal and is in excellent condition. Upon entry, you will notice the inviting leaded glass front door and gorgeous hardwood flooring. 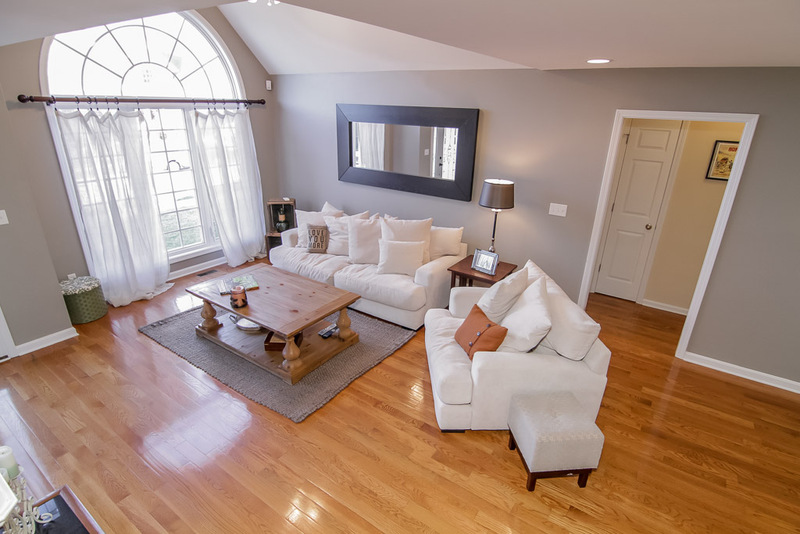 The spacious living room features a fireplace, a vaulted ceiling and an arched window to bring in ample light. 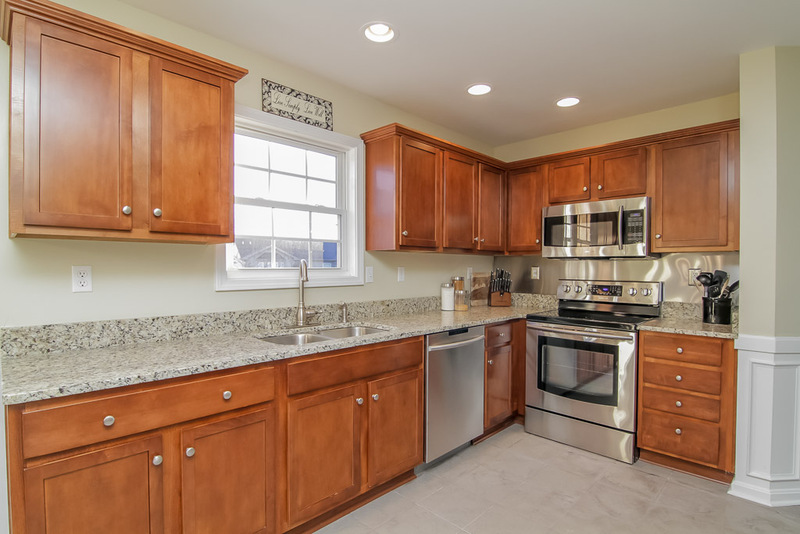 The living room opens into an updated kitchen that features wonderful new granite countertops, new stainless Samsung appliances and new ceramic tile flooring that continues into the convenient laundry room. The kitchen also features a large dining space that opens out onto a deck that overlooks a fully-fenced, flat backyard. 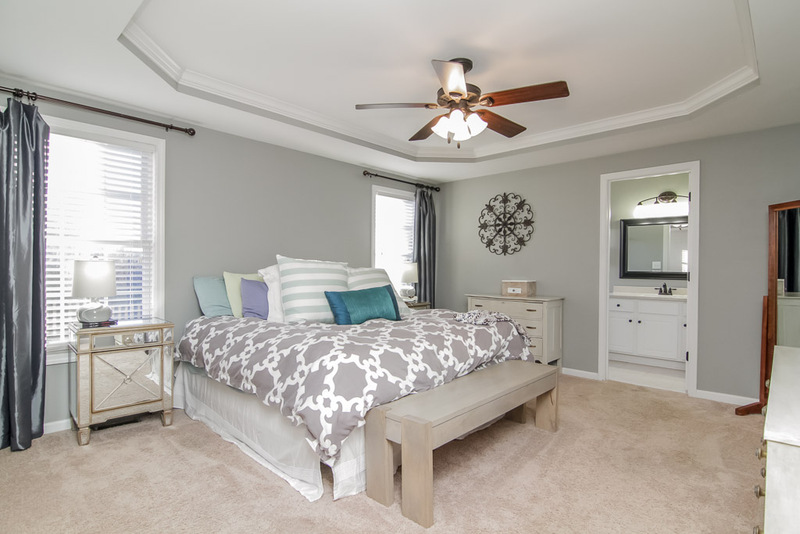 Off the kitchen, the large first floor master bedroom features a generous walk-in closet, a trey ceiling, plus a stylish master bathroom complete with a jetted tub, a new vanity and a separate shower. With the popular split floor plan, on the opposite side of the home you will find 2 additional spacious bedrooms and another full bath. Upstairs, the home features a huge bonus room, which is currently being used as a game room, and another large bedroom and full bath. In the basement, you'll find the perfect space just waiting to be finished to your taste! 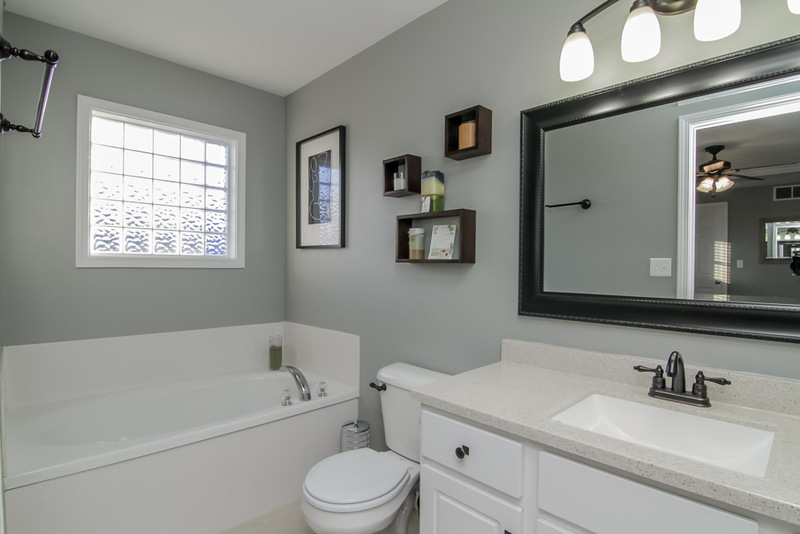 The basement features a roughed-in bath and ample additional storage. 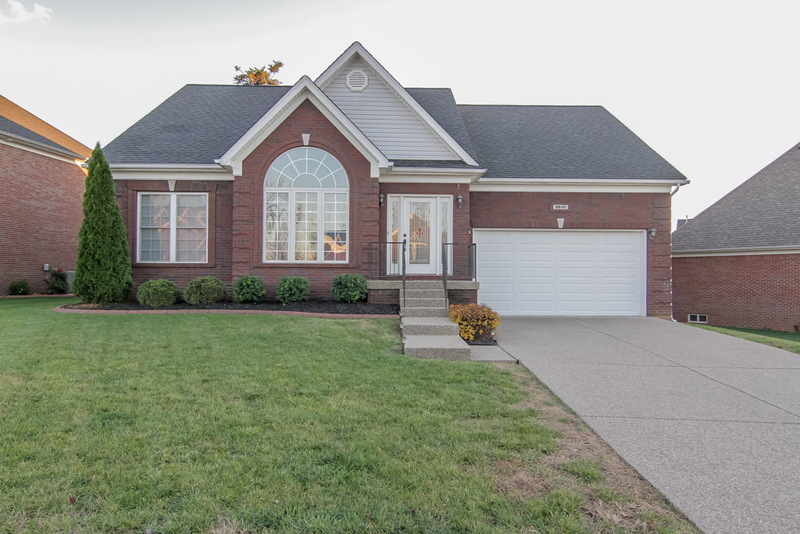 Located in the highly-desirable Reserve of Glenmary Subdivision that offers a neighborhood pool and playground, 8610 Sanctuary Lane is situated close to excellent schools, wonderful shopping and convenient interstate access. Call today for your private showing of this great home!